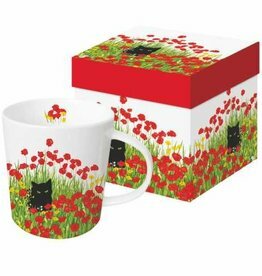 Home / Napkin, Beverage PPD 5"x5"
We fell in love with this line of products. 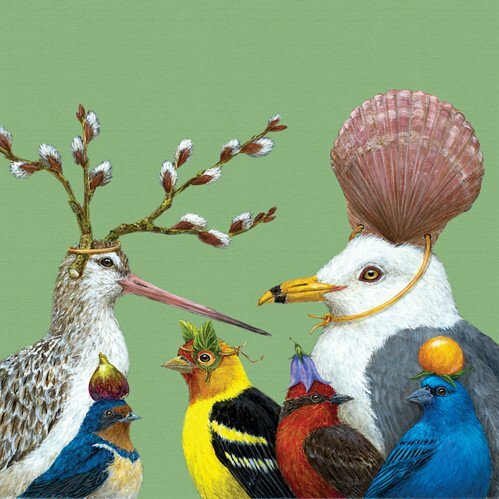 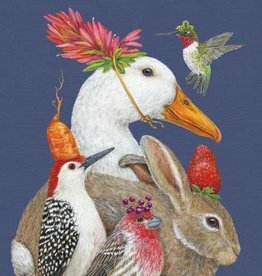 Whimsical and fun forest creatures who love to wear hats by artist Vicki Sawyer! 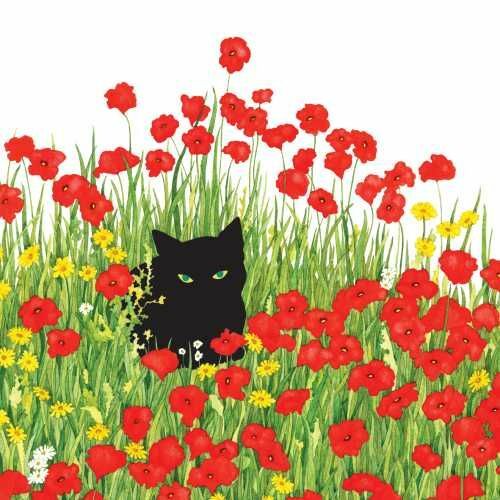 And the black cat in honor of Lavender Wind's black cat who used to love to wander through the lavender and poppies on the farm. 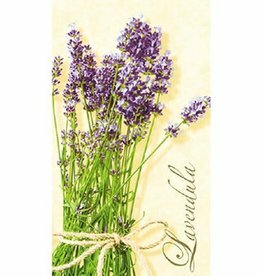 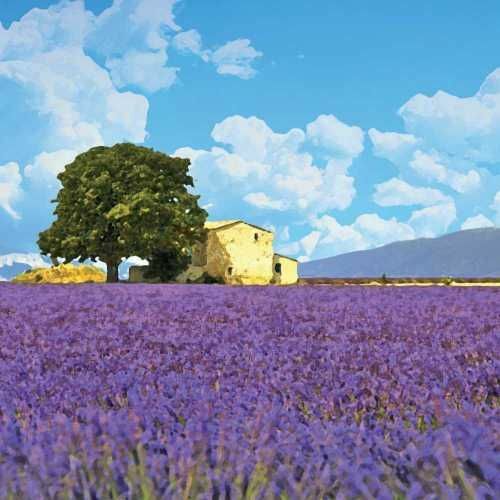 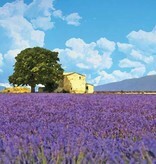 And of course, any napkin with a picture of lavender fields would become one of our favorites! 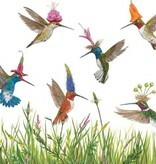 Beverage Napkins are 5" x 5" (10x10 opened) and come 20 to a package. Towel, Guest Paper PPD 5" x 8"